unbiased home seller reports today! purchase your next place. Some may even want to do both. 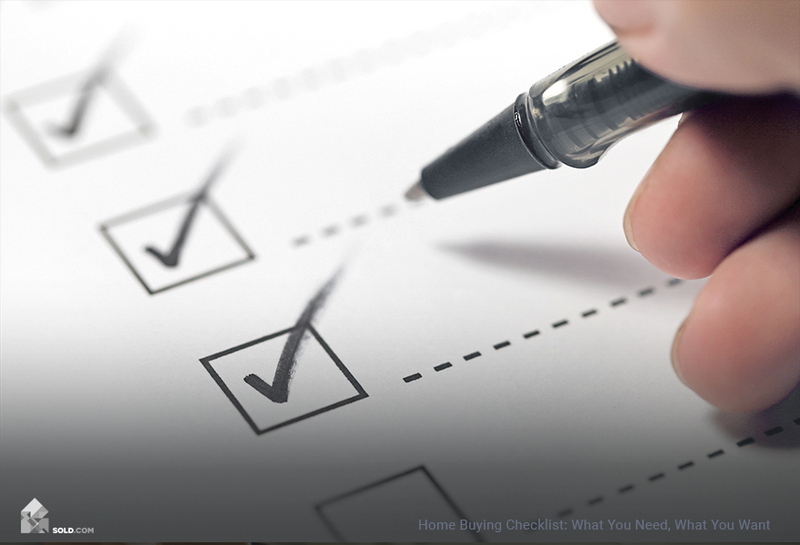 Of course, you may still wish to go the FSBO route, choosing not to work with a listing agent. selling a house—and again, that’s fine, too. having to pay an agent’s commission. And, you can get that advice for free. house without a Realtor—as quickly as possible, and for the best value. 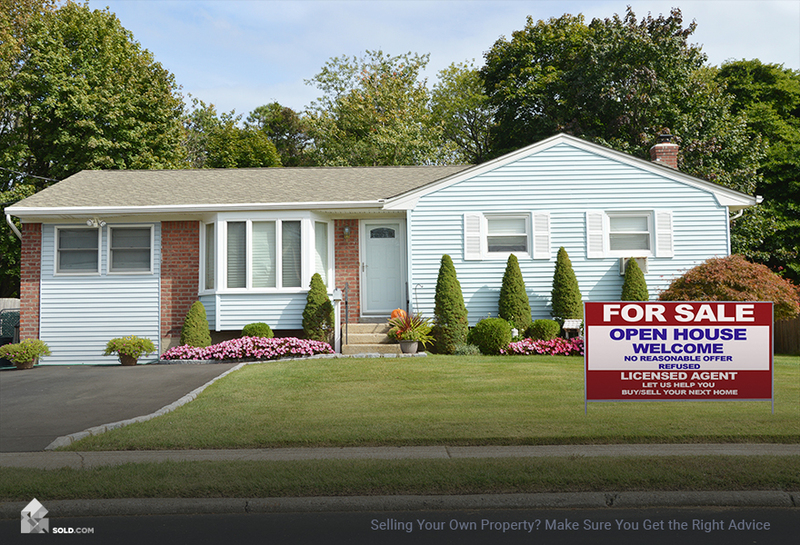 traditional agent, a discount agent, or even through the FSBO route. estate deal. Get your Sold.com report right now!